Back for our seventh (and grandest!) 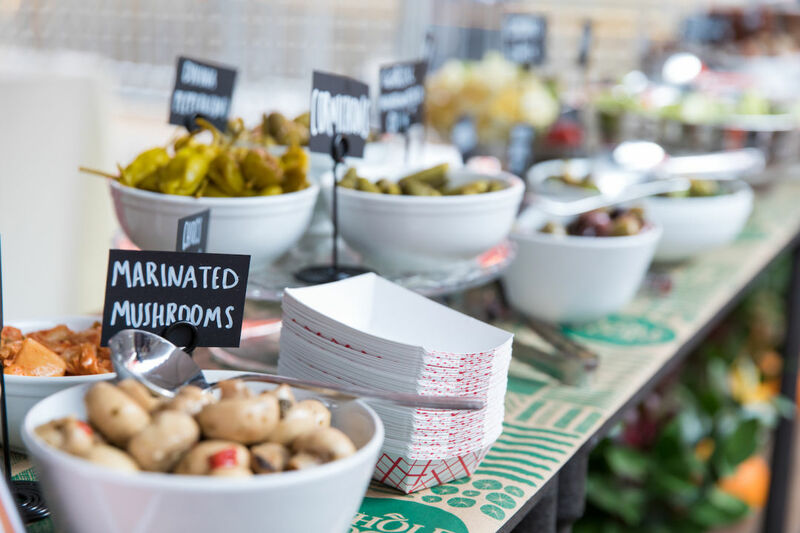 year, Cowabunga’s Country Brunch will bring together our editors’ favorite brunch spots to serve up their top breakfast bites with an extra emphasis on local, farm-fresh ingredients. This year, we’re adding a Children’s Demo Stage from Laura’s Lean Beef, more lawn games, and the June Bugs to set the soundtrack. In it to win it? So are our two Sunday competition contestants! 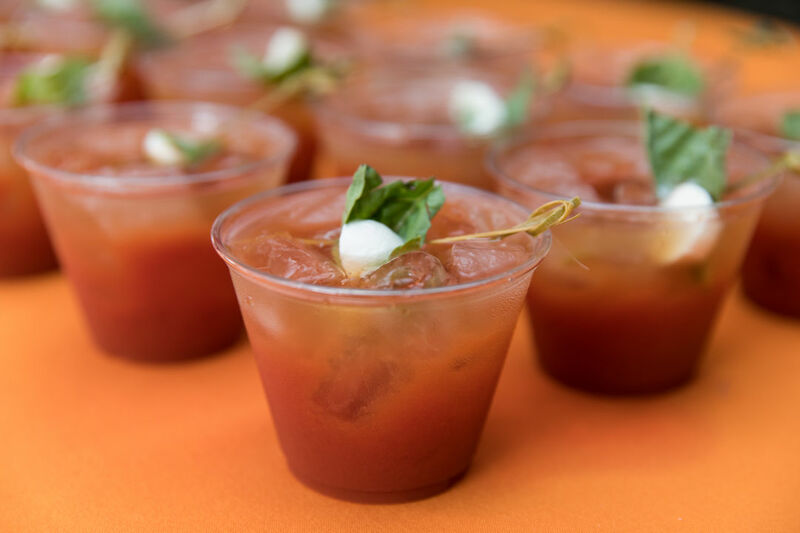 The Bloody Mary Smackdown is our annual competition dedicated to recognizing the local establishments that put their hearts into pickling, preserving, infusing, and spearing to deliver the best breakfast-in-a-glass. Bartenders will battle for the Judges’ Choice and highly coveted People’s Choice awards. 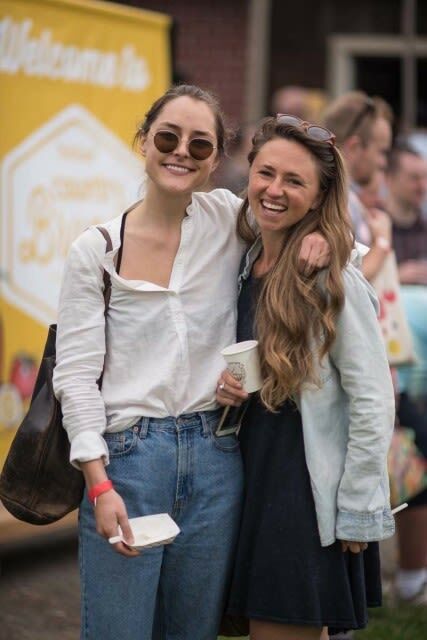 Presented by Effen Vodka, guests can taste the best bloodies in town from the likes of Red Star Tavern, Hey Love, The Solo Club, Headwaters, and Nong’s Khao Man Gai! 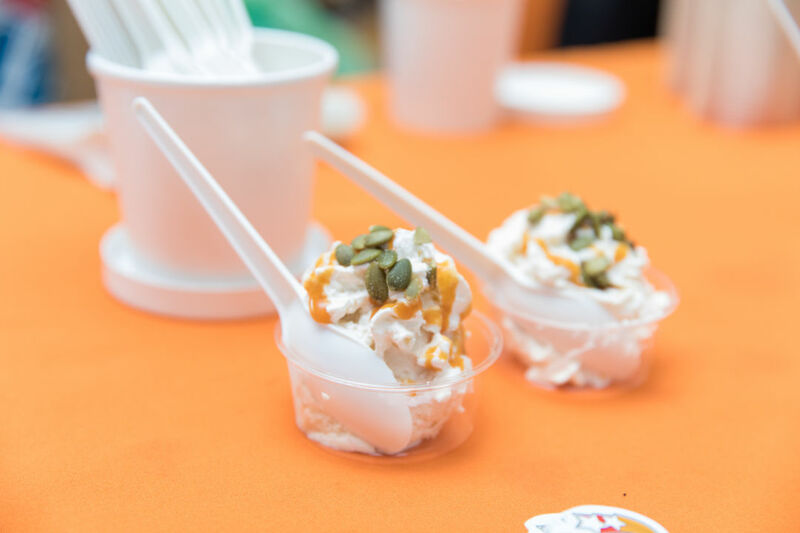 If you’ve got a sweet tooth, regional ice cream purveyors compete for the best scoop in the city in Country Brunch’s I-Scream Scoop Competition. With scoops from Cloud City Ice Cream, Pinolo Gelato, and Scoop Handmade Ice Cream, the competition will be fierce!